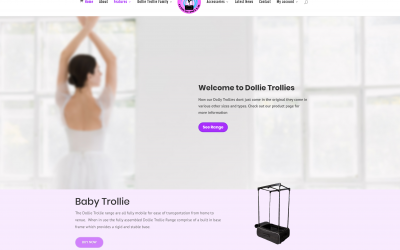 The Baby Dollie Trollie is the newest addition to the range. Ideal for short competitions and ultra mobile. When in use, all fully assembled Dollie Trollies comprise of a built in base frame which provides a rigid and stable base. The Dollie Trollie range are all fully mobile for ease of transportation from home to venue. 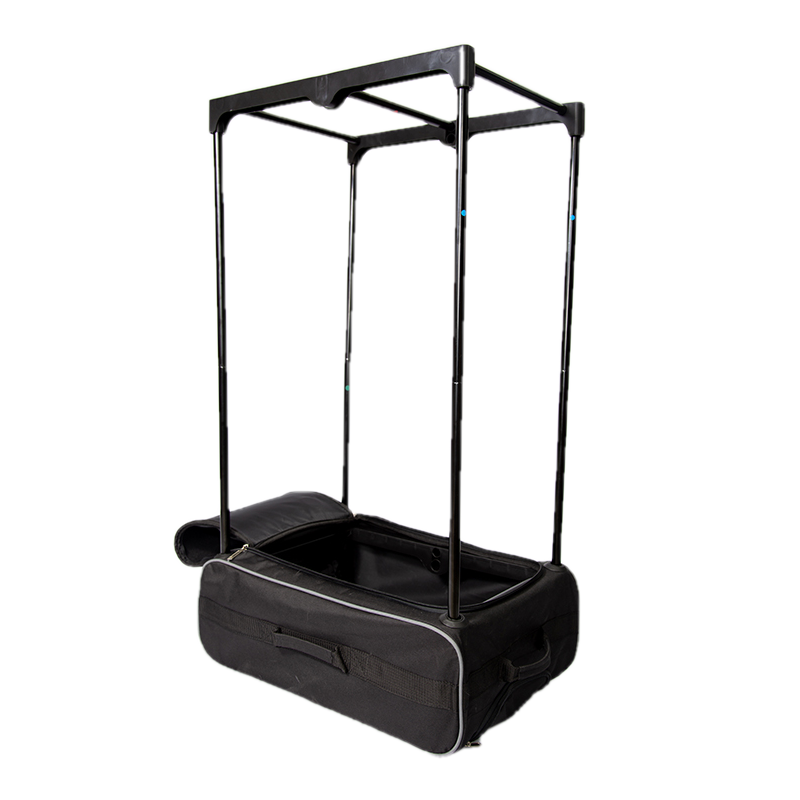 When in use the fully assembled Dollie Trollie Range comprise of a built in base frame which provides a rigid and stable base.This combined with the four post framework which is unique to the Dollie Trollie Range, provides a stronger and more durable support for the hanging rails, this allows for ample space for garments to hang freely on either the central hanging rail or to be evenly distributed on both sides. Provides a stronger and more durable support for the hanging rails, this allows for ample space for garments to hang freely on either the central hanging rail or to be evenly distributed on both sides. Our newest addition to the Dollie Trollie range is our Changing Cubicle which is available for all three Dollie Trollie sizes. The Dollie Trollie Dance Bag is protected by a Full IPO Registered Design Rights Certificate and as such is the only Dance Bag available with this type of frame. 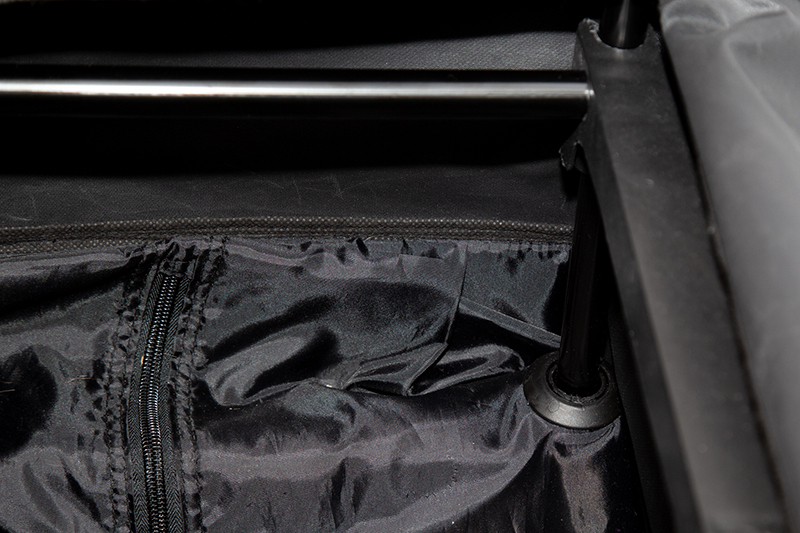 The Dollie Trollie Dance Bag is protected by a Full IPO Registered Design Rights Certificate and as such is the only Dance Bag currently available with this type of frame. Gave this its first outing yesterday! Was able to put everything in even props etc! Was good to have somewhere to hang everything and see all the accessories! Thank you! Amazing custom designer dance bags that hold everything you need. 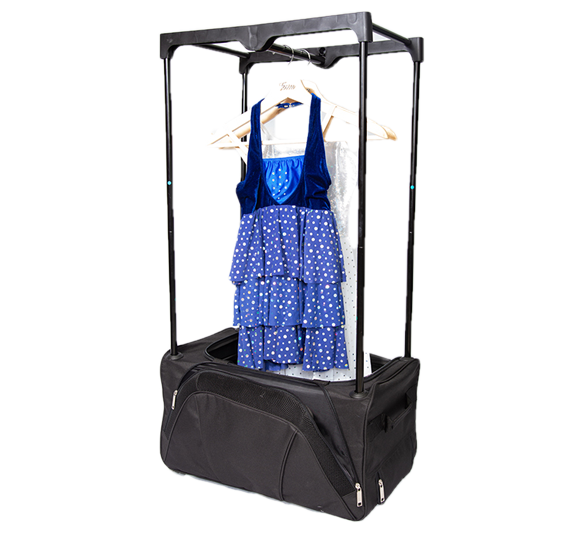 Dollie Trollies are the perfect solution to your dance costume storage issues. 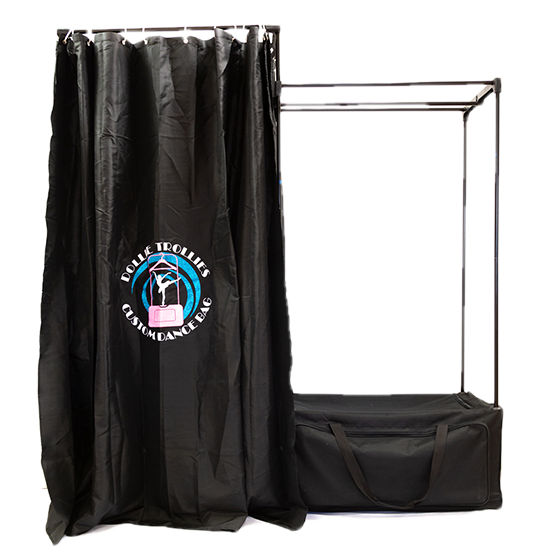 Hanging your costumes to keep them in top condition with easy quick access ready to wear.